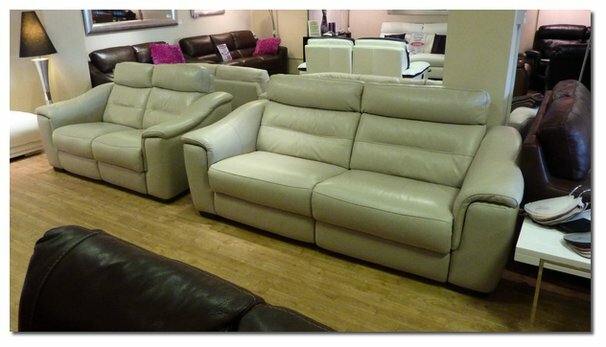 Available to view at all 4 stores. 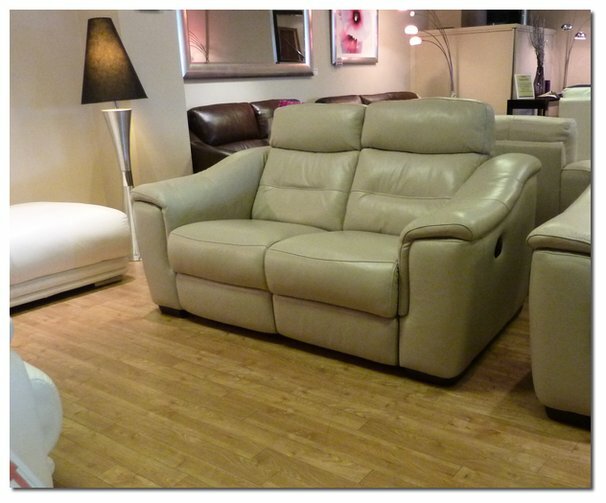 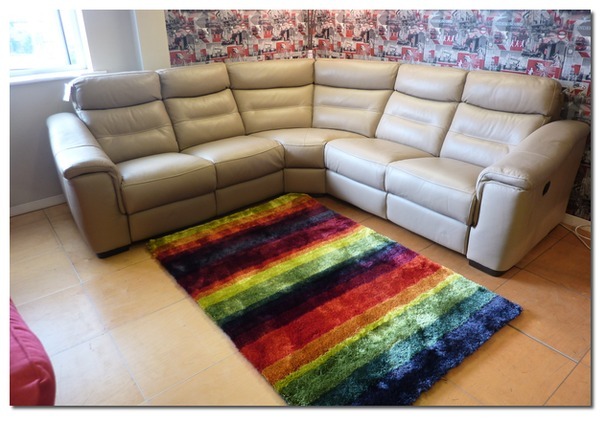 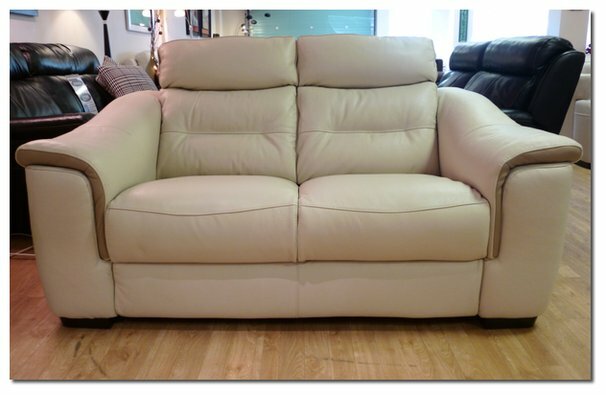 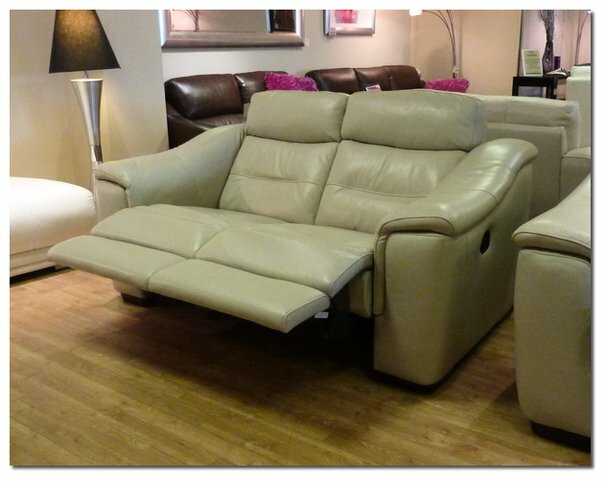 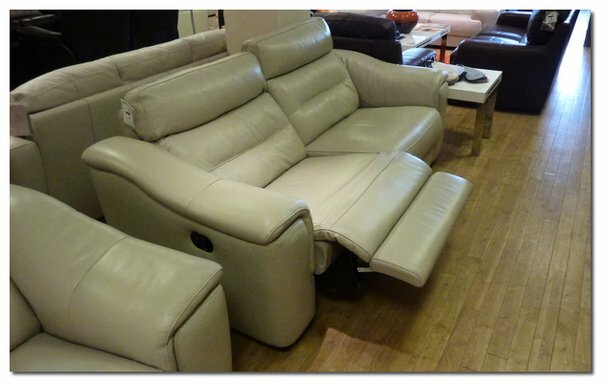 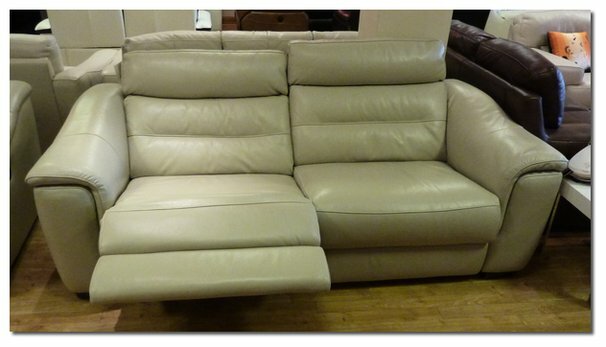 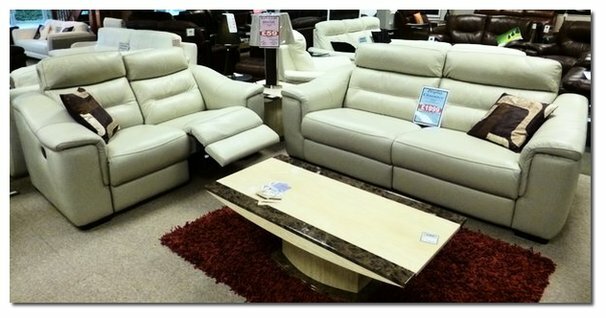 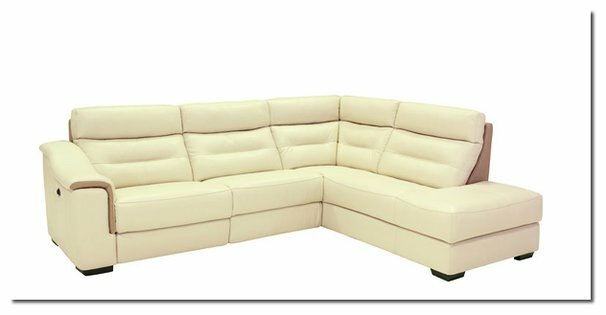 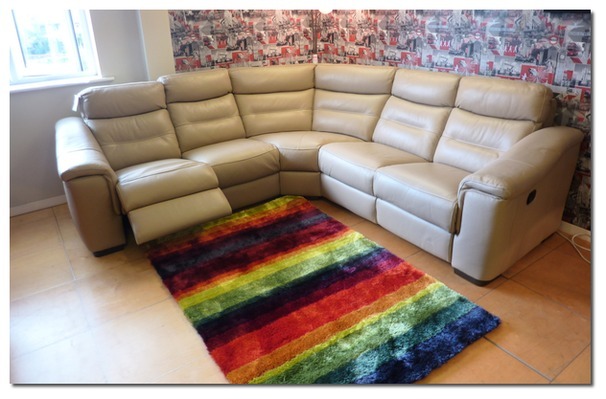 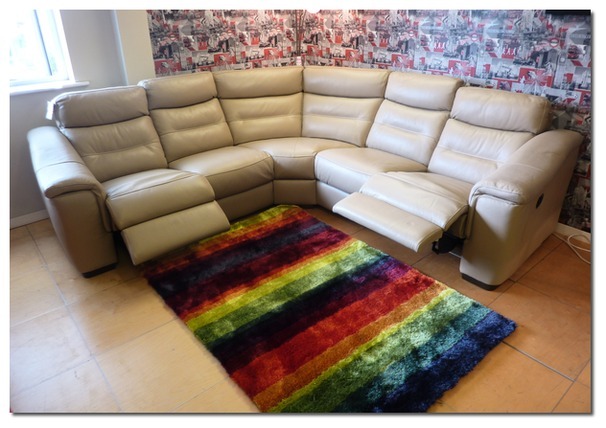 Simply gorgeous, the latest premium range from Leather Sofa Company. 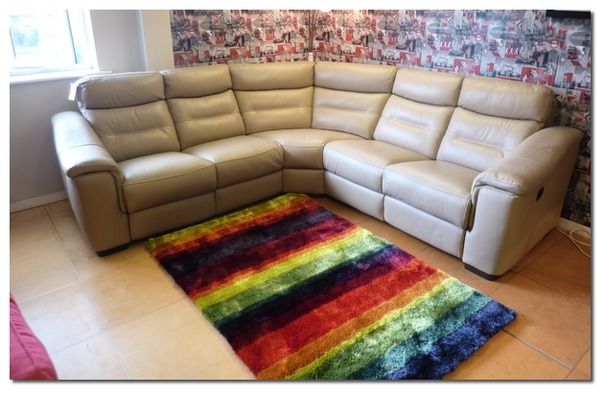 Following on from the hugely popular Lyon range the Luxembourg is priced in the latest double thickness Verona hide . 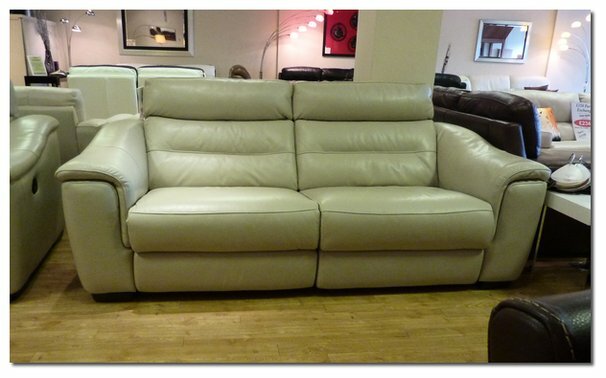 You won't find a better designer sofa range than this. 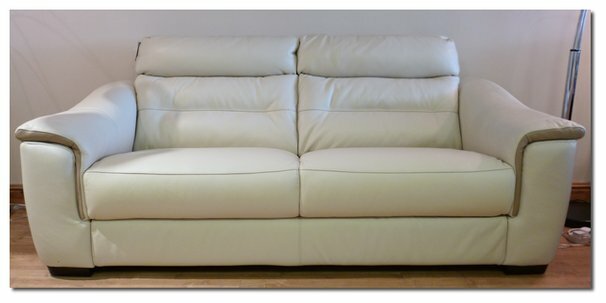 Two tone leather contrast is optional at no extra cost. 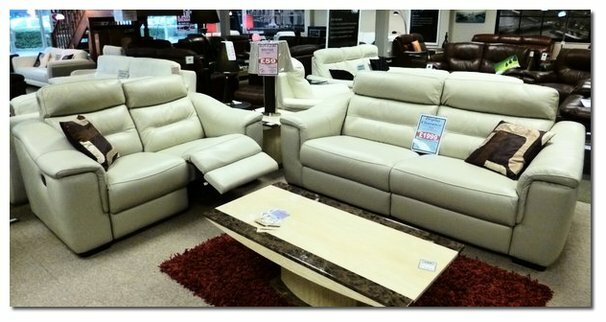 If you are looking for a high quality premium range then you simply must come and see the new Luxembourg model. 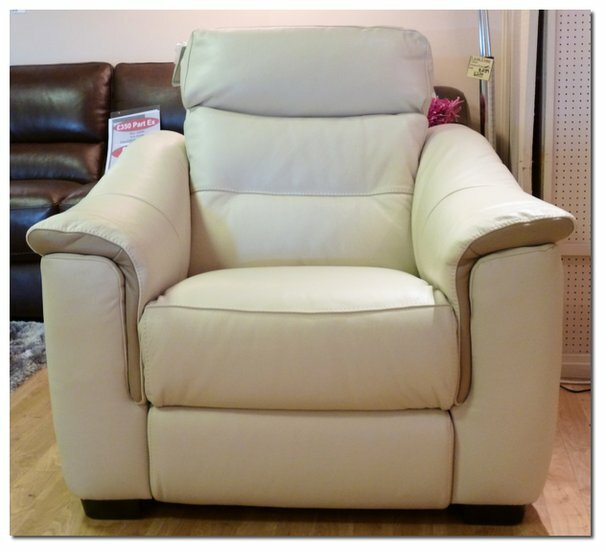 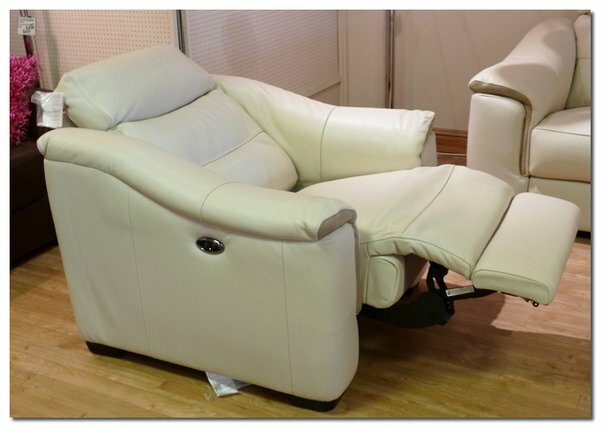 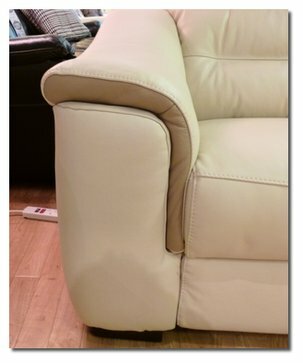 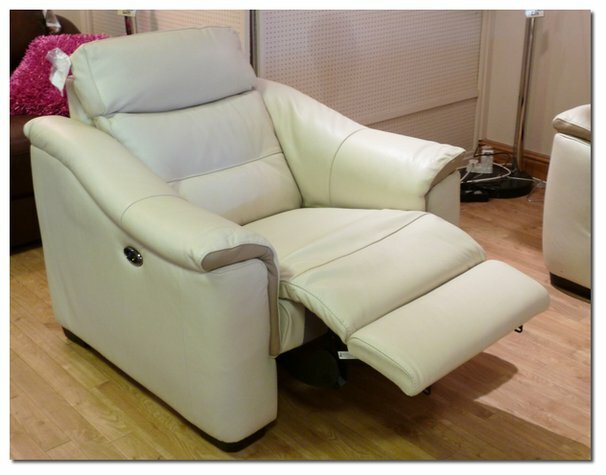 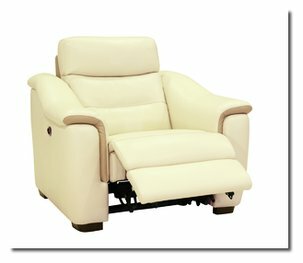 Available in standard, manual recliner, electric recliner and battery chargeable electric recliner on the sofas and chairs. 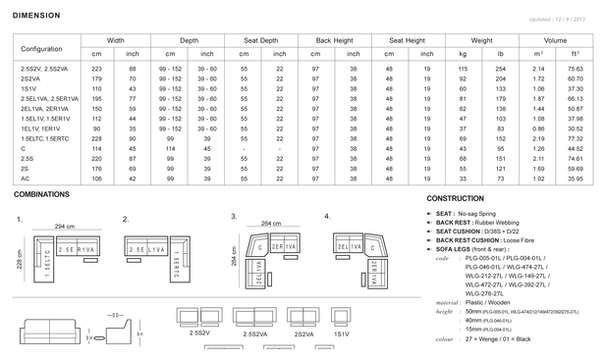 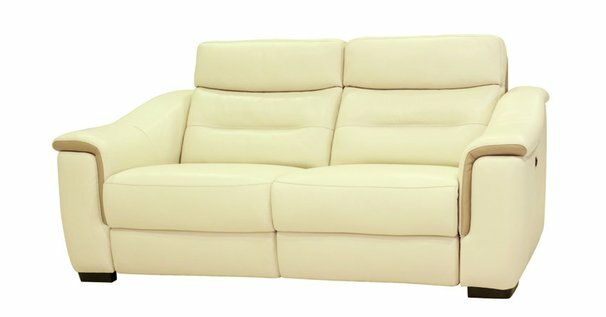 Now also available as a corner suite giving you even more options on this fantastic range.